It’s hard not to love Modern Family, right? It feels like just yesterday that the show first hit our TV screens – even though it was back in 2009! So, let’s celebrate this genius sitcom with 10 Modern Family facts that you must read. 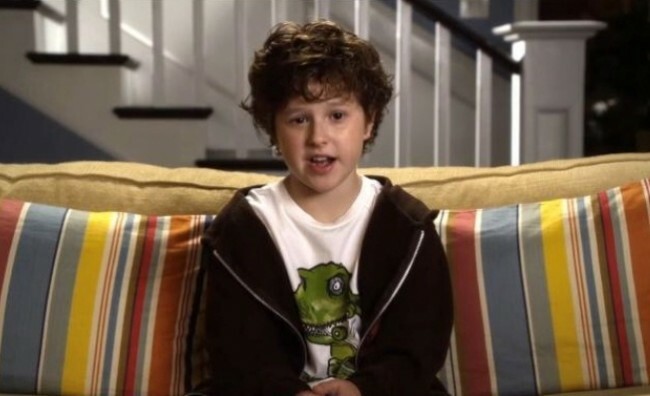 You probably think that Luke is the last Modern Family character to be in Mensa, right? Well, the person who plays him, Noland Gould, has been a member of MENSA since he was four years old, and graduated when he was 13 years old. He is therefore considered to be a genius. 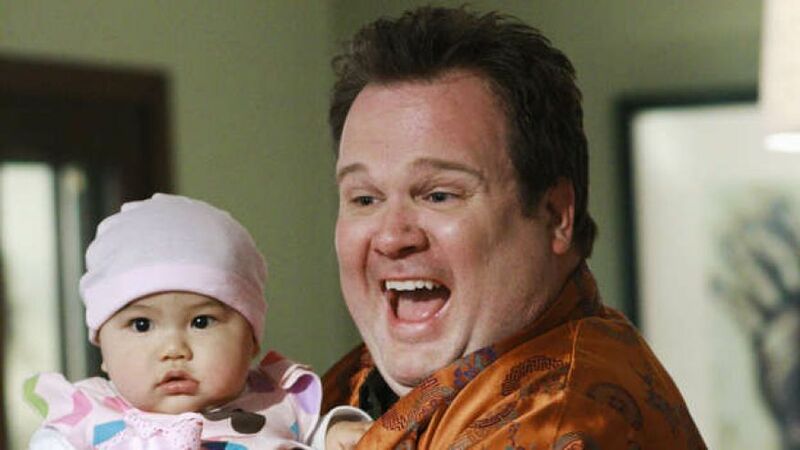 Cam and Mitchell adopted their daughter, Lily, from Vietnam in the first season of the show. However, in real-life they would never have been allowed to do so as Vietnam forbids adoption by gay couples. Many people may remember Ed O’Neill (Jay Pritchett) as Al Bundy in Married with Children. You might have noticed that he uses the same prop in Modern Family as he did in that show then, too! 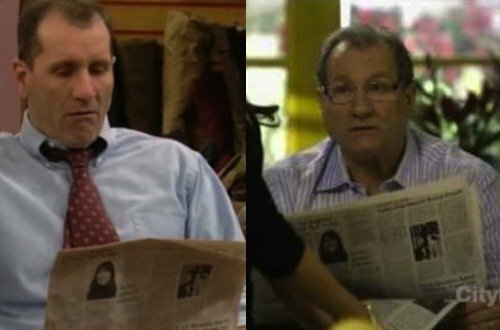 Ed O’Neill has been reading the same newspaper for 20 years. Britney Spears was offered to star in Modern Family’s third season. However, it took so long for her to people to contact the show’s producers that the third season had already been planned. Do you remember when Jay kept forgetting that Mitchell was gay in the first few seasons? 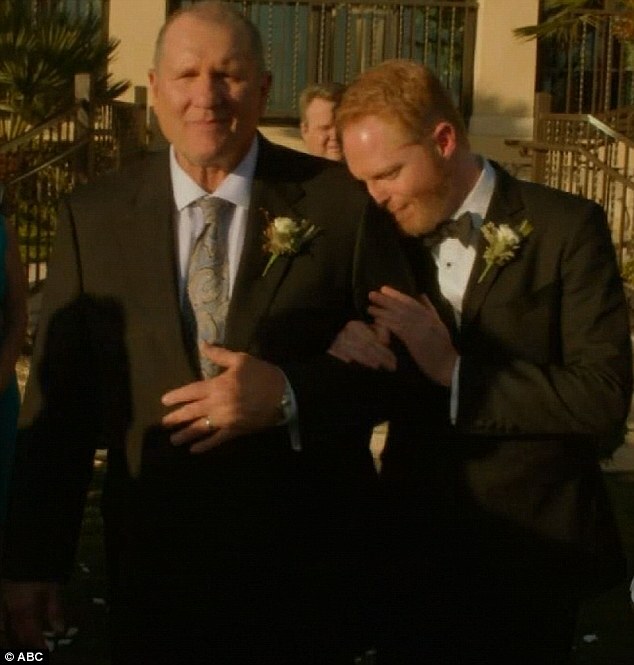 That’s because the writers heard Jesse Tyler Ferguson say that he had to come out to his father three times. Bonus fact: Cam isn’t actually gay. How can you not love – or be scared by – Fizbo the clown. 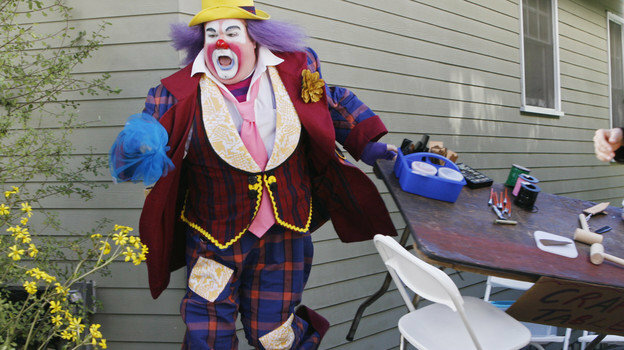 The character’s clown fascination was written into the show as Eric Stonestreet would dress up as Fizbo at the age of 9, and would periodically bring him back. Julie Bowen, who plays Claire, has a pacemaker, whilst Sarah Hyland, who plays Haley, has had a kidney transplant that was donated by her father. Sarah said she often had to sit down or lean against things during the first few seasons due to suffering pains from kidney dysplasia. 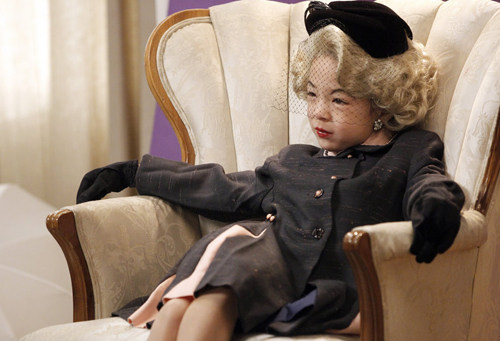 Aubrey Anderson-Emmons was called into play the Lily we know and love today, as the twins that played her in the earlier seasons were burnt out from acting. The creators considered having the show animated, as they feared it wouldn’t appeal to children. 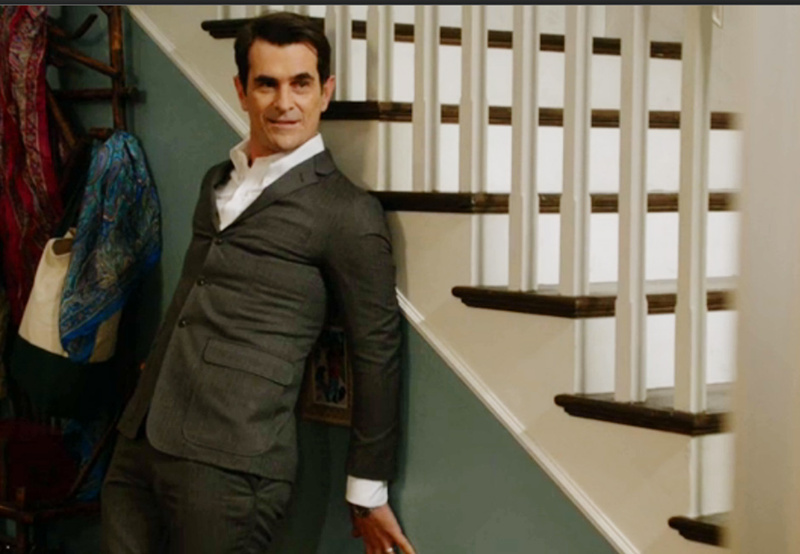 Ty Burrell, who plays Phil Dunphy, was once homeless, and lived out a van for three months after graduating from Penn State University. Read more TV facts by taking a look at 10 Facts You May Not Know About Family Guy.